But it's not just about our lead coaches, it's about the whole EVO family! 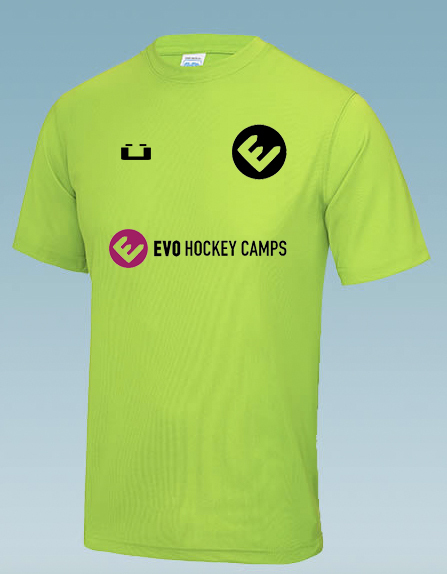 Read more about all members of the EVO Hockey family here. 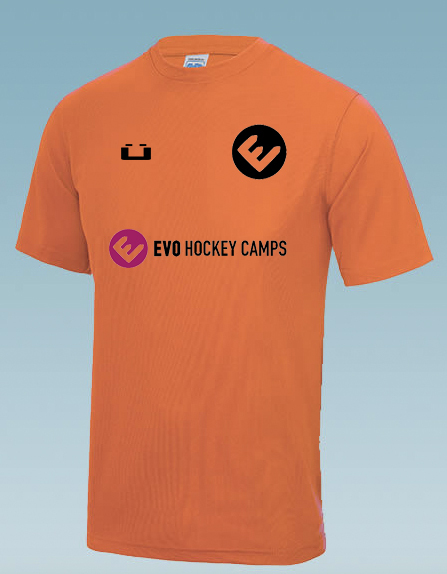 Every player on our camp gets a FREE playing shirt - take a sneak peak here! The young players registering for the camp are of all abilities, from new players to international junior development squad prospects - whatever your level, our coaching will help you EvolveYourGame! It's not too late to sign up! Click here to Book a Camp. We look forward to seeing you there!